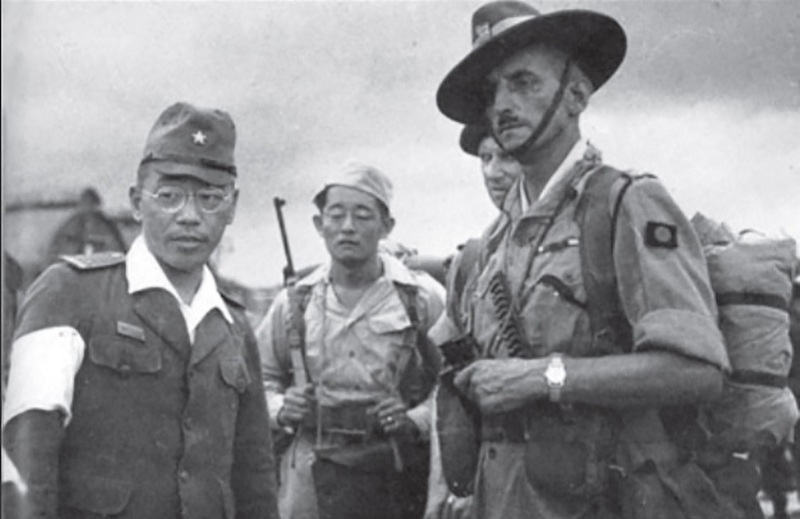 29 September and 2 October, several thousand untrained kampung militia supported BKR and PRI units in taking over the remaining armouries, the motorpool, the military hospital, the radio station and the heavily guarded Kempeitai headquarters. Surabaya’s combatants had come of age: hesitant and with few guns in mid-September, they had by the first week of October defeated the Japanese and seized armoured vehicles, trucks, jeeps and over 30,000 light and heavy weapons, or approximately half the remaining Japanese arsenal in Java. 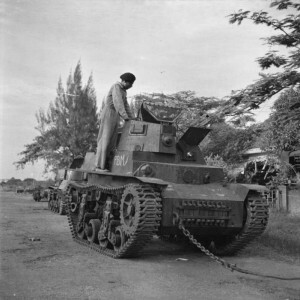 By 13 October, a renegade pemuda leader later known affectionately as Bung Tomo established a radio station that broadcast calls for people to kill the Dutch and prepare to fight the Allies. Concerned that anti-Dutch violence would erupt and the brittle state of order so far maintained would collapse, TKR and PRI leaders sent guards to Dutch suburbs to safeguard the inhabitants and transfer the most vulnerable to the ironic safety of the city’s prisons (PRI is shorthand for pemuda Rakyat Indonesia, or Indonesian Republican Youth). 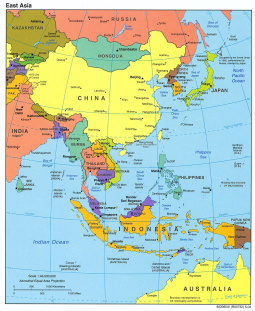 On 15 October, or what is known by its survivors as ‘Bloody Monday’, the safeguarding failed – firstly when an angry mob clubbed and hacked to death around 50 Dutch and Eurasians and wounded a few hundred more as their PRI guards lead them through the gates of Kalisosok prison and, secondly, when interrogators allowed the butchering of up to 200 of the 1,000 or more people being held at PRI headquarters. Desperate to restore order before facing the Allies in the coming fortnight, the TKR and PRI built a sketchy inventory of the weapons held by kampung men, identified kampung militia leaders, established lines of command with them and instructed them to prepare for pending conflict. On the afternoon of 25 October, British-Indian soldiers of Brigadier-General Mallaby’s 4,000-man 49th Brigade entered the city from its northern-most point at the harbour and within 48 hours had secured areas as far south as the Ngagel Industrial Estate and the Darmo garden suburb before their small and dispersed units were swiftly overrun by Indonesians armed with weapons ranging from bamboo spears and Molotov cocktails to pistols and semi-automatic machine guns. 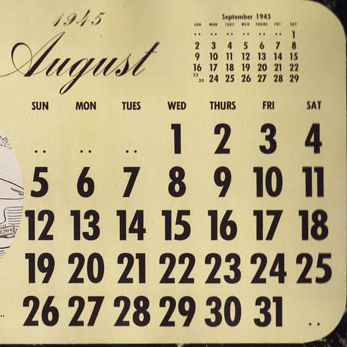 Numbering around 100,000 men, the Indonesians were spurred on by the folly of Jakarta-based General Hawthorne, who on 27 October organized an air drop of leaflets demanding the disarmament of Surabaya’s forces, a demand that contravened Mallaby’s assurances the day before that the republicans could keep their weapons and that British-Indian troops would stay within an 800-metre perimeter of the harbour. 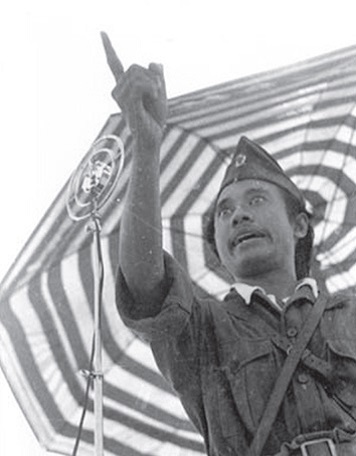 President Sukarno, Vice President Hatta and Defence Minister Sjarrafudin flew to Surabaya on 29 October and brokered an uneasy ceasefire the next day, but it was violated within hours, Mallaby killed and the remaining 49th Brigade sent scrambling for the safety of the harbour. The victory was short-lived as the vengeful 5th Indian and 23rd Indian Divisions arrived on 4 November and, over the next five days, fully deployed their combined force of 30,000 men backed by 24 tanks, 5 warships and 24 fighter planes. 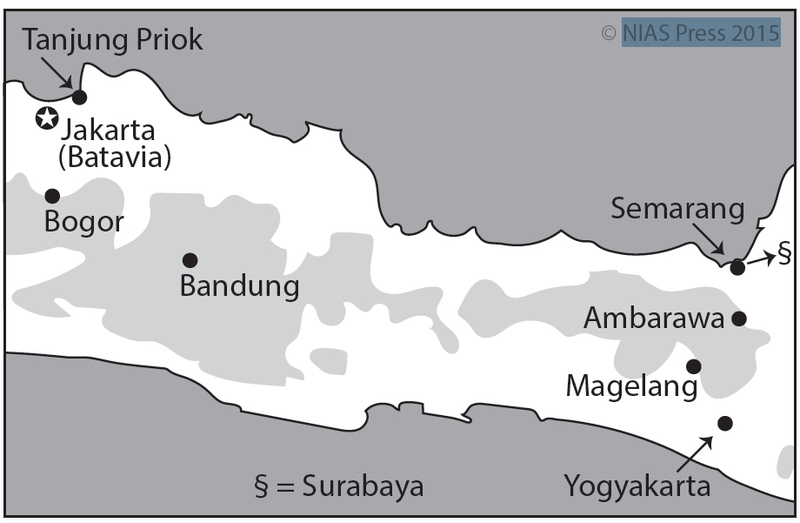 By midday on 9 November, the ultimatum of their commander, General Robert Mansergh, was air-dropped over the city, instructing that a full-scale assault would begin the next morning if Indonesian forces did not surrender. Throughout the next day, tanks followed by rifle-ready soldiers moved through the streets, hundreds of bombs gutted kampungs, and low-flying fighter planes peppered the city with bullets. In the sixteen days it took the 5th Indian Division to reach the southern gate of the city at Wonokromo, the city’s population had dropped by 90 per cent as civilians fled in the thousands each day for the safety of the hinterland or were killed in the crossfire. The republican fighters, including many nurses, who rushed past them and into the city from the south, and the combatants they came to support, suffered a heavy toll of several thousand dead and twice as many wounded. 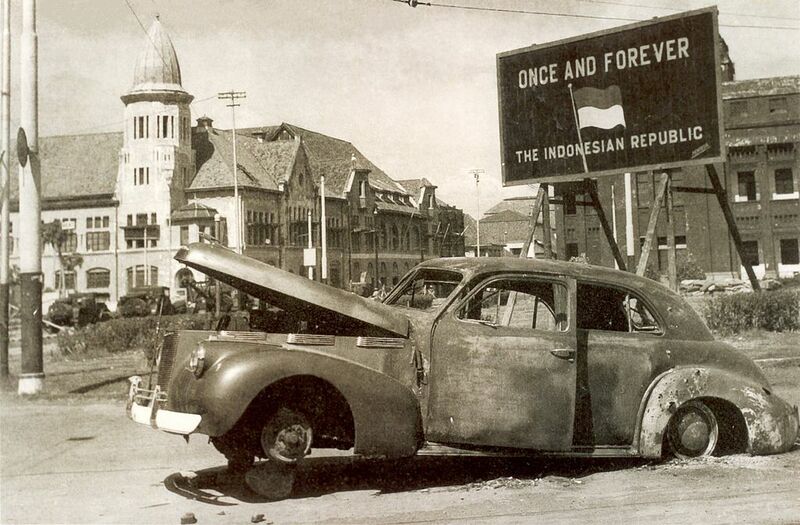 Depopulated and gutted, Surabaya was the only major Southeast Asian city other than Manila to suffer significant damage during WWII, a scale of carnage that marked the first and most punitive stage of Indonesia’s four-year independence struggle. The pemuda leader Sutomo (also known as Bung Tomo) played a central role in the Battle of Surabaya, galvanizing Indonesian resistance to the incoming British and Dutch with powerful oratory.